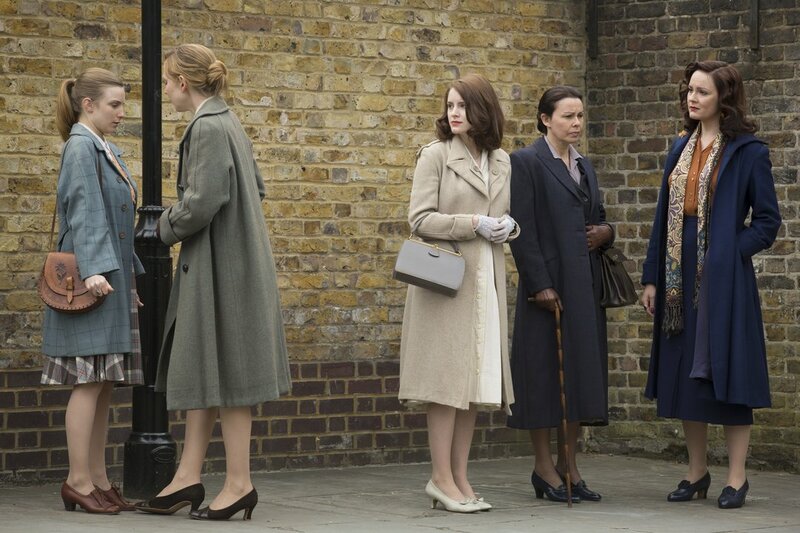 The Bletchley Circle: Season 2 aired April 13 – May 4, 2014. 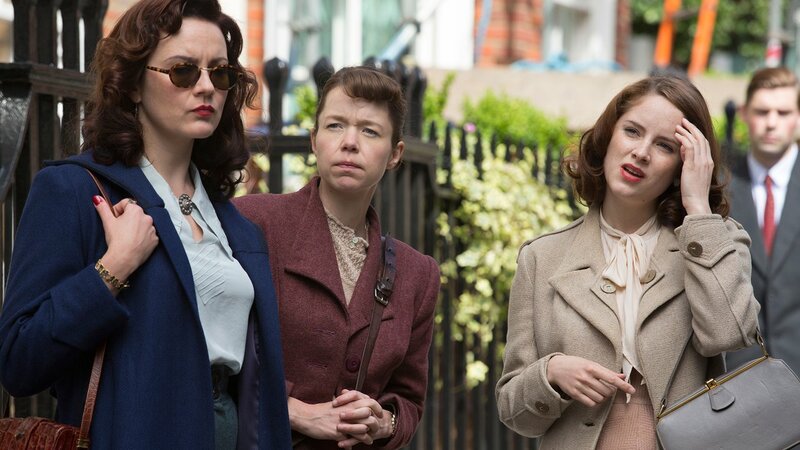 The Bletchley Circle returned for a second season with two, two-part episodes. 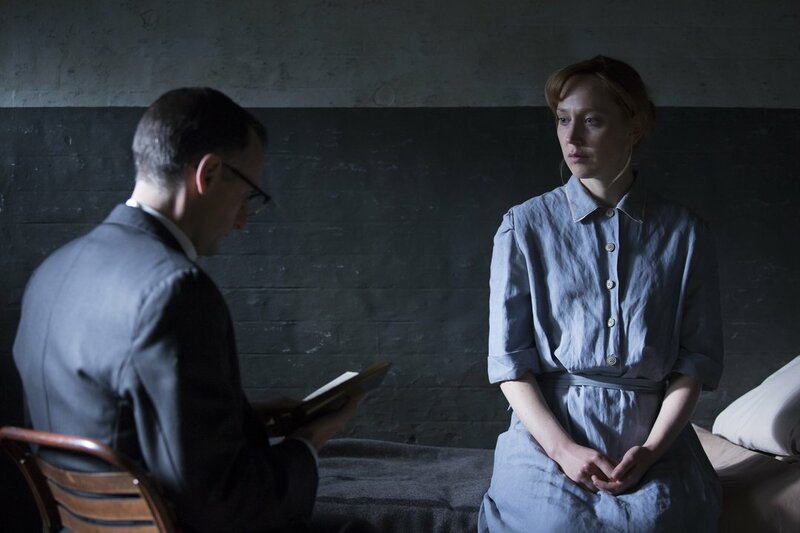 The first episode opens with former Bletchley Park girl Alice Merren (played by Hattie Morahan) in prison awaiting trial for the murder of her former Bletchley Park colleague. 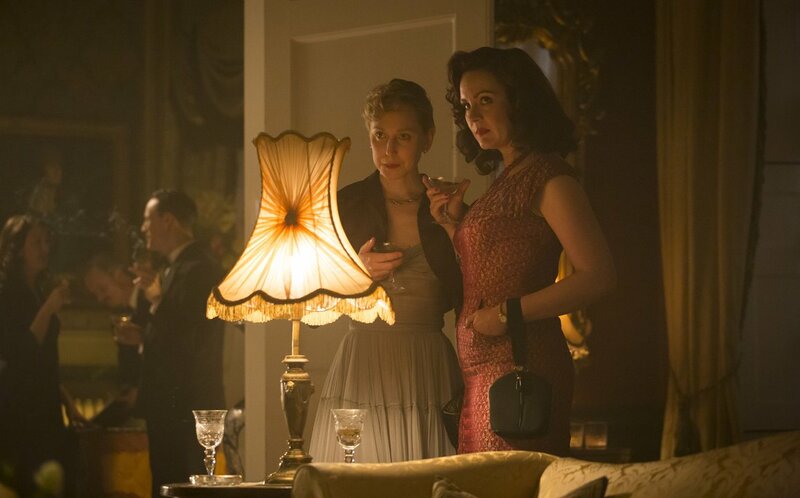 Jean (played by Julie Graham), believing Alice is covering for someone, begins to reunite the circle to help establish the innocence of one of their own. 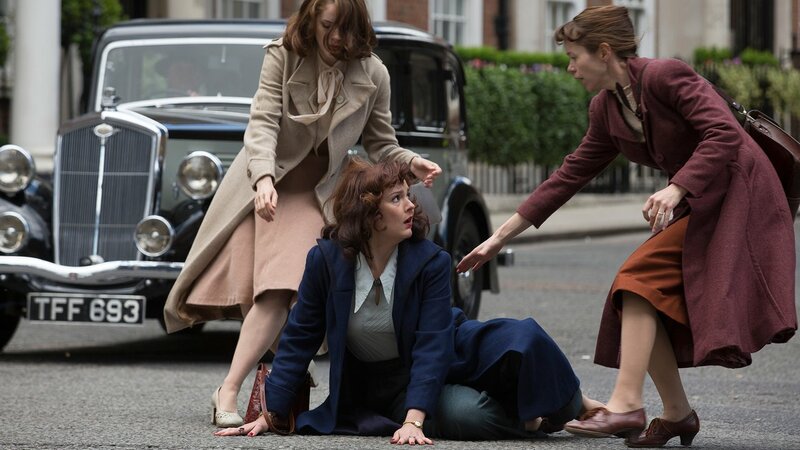 Lucy (played by Sophie Rundle) is now getting on well in a clerical job at Scotland Yard and keeping her head down, and Millie (played by Rachael Stirling) is working as a German translator. 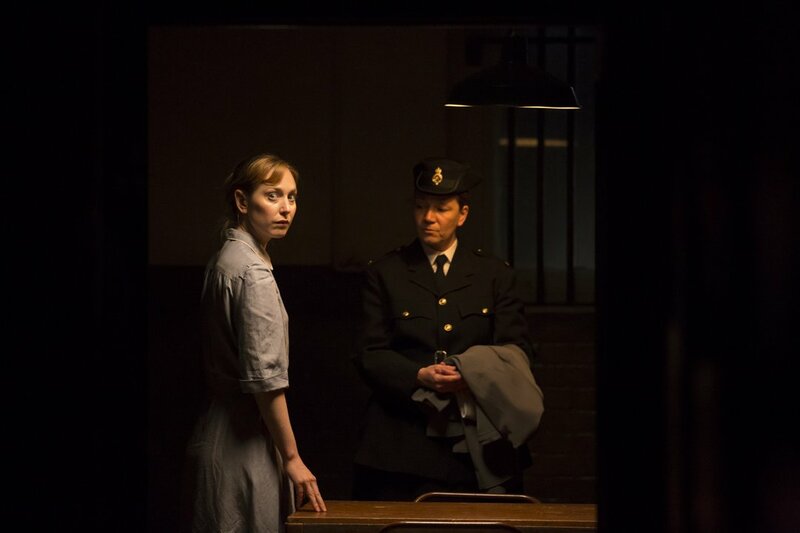 Susan (played by Anna Maxwell) is reluctant to get involved after her experience with the twisted serial killer Malcolm Crowley and the danger it posed to her family. 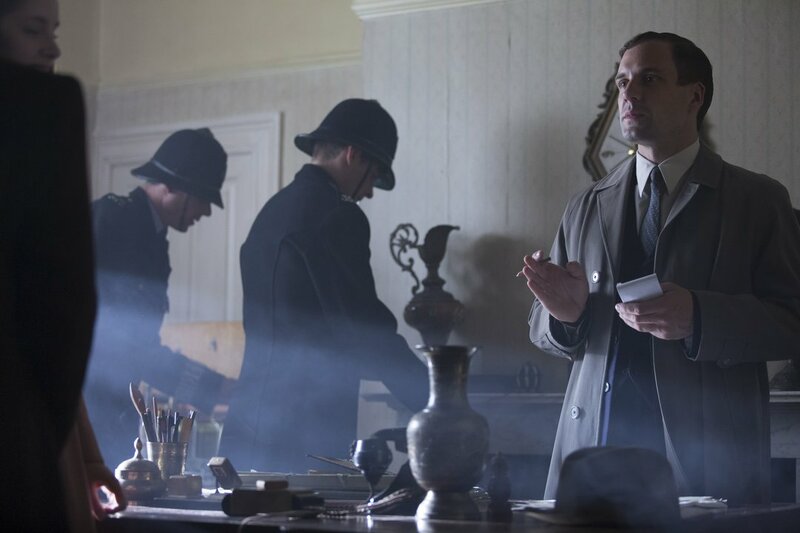 The investigation leads to a young woman who seems to have had a relationship with the deceased and in whose home they find documents suggesting a military cover-up of a chemical spill. 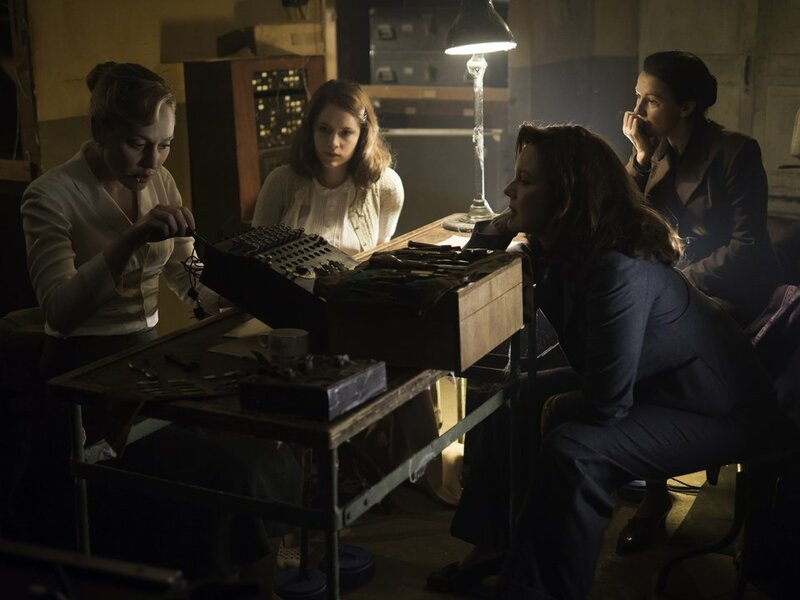 The women use the skills honed at Bletchley Park — and take dangerous chances — to try to exonerate Alice. Next, Millie branches out into what she believes to be a harmless sideline of dealing in uncustomed goods. This endeavor leads to her abduction by a crime ring involved in trading perfume, cigarettes and stockings — and in human trafficking. 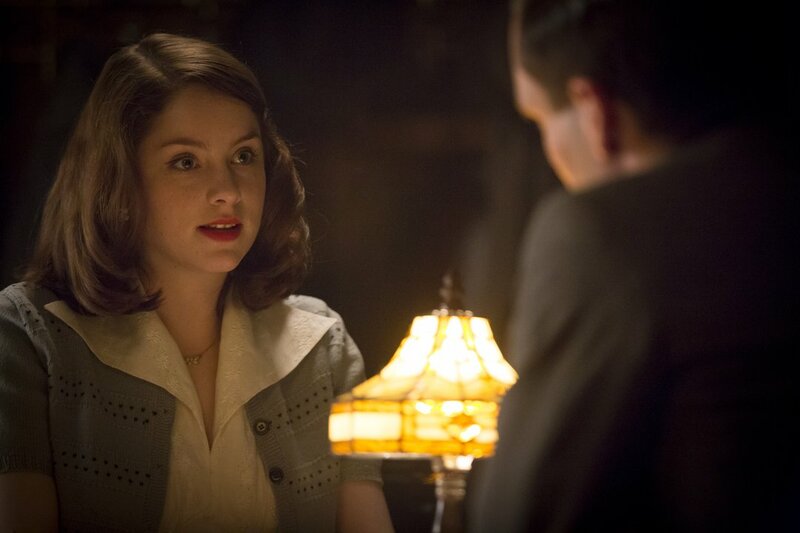 She is held in a seedy hotel by the gangsters. 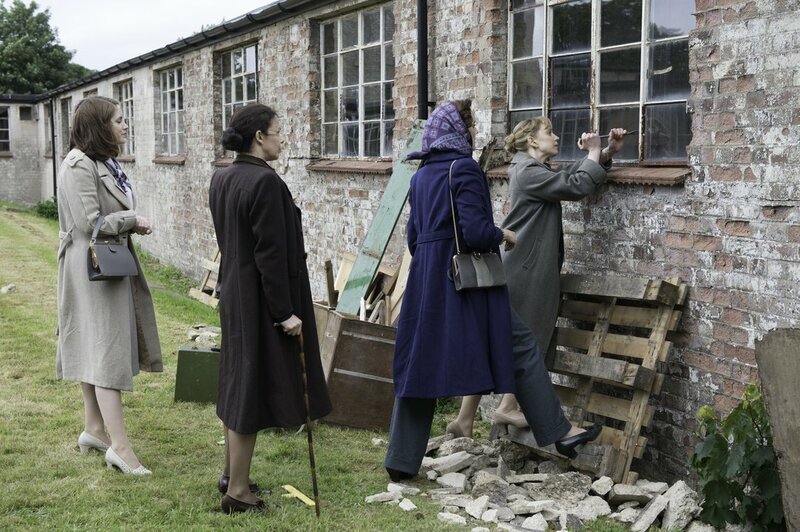 On discovering this, Alice goes to Jean and Lucy for help. The girls start investigating in order to save their friend and, as they do so, uncover a much darker, hidden world of crime. 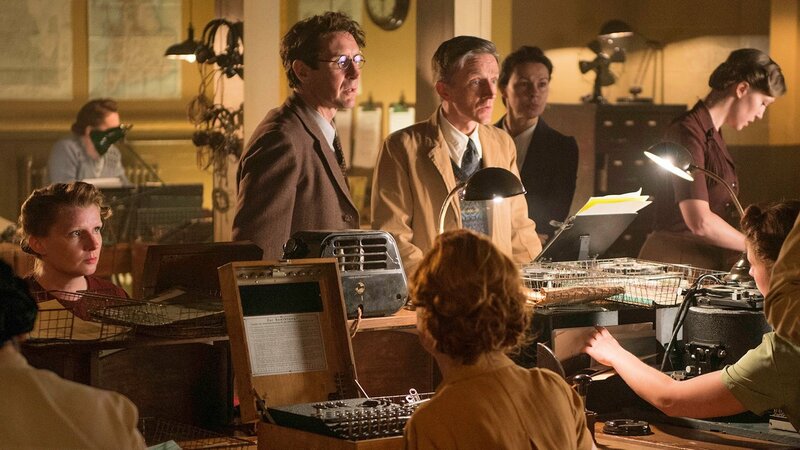 The Bletchley Circle was produced by Simon Heath and Jake Lushington, directed by Andy De Emmony, and written by Guy Burt. Produced by World Productions, Inc.